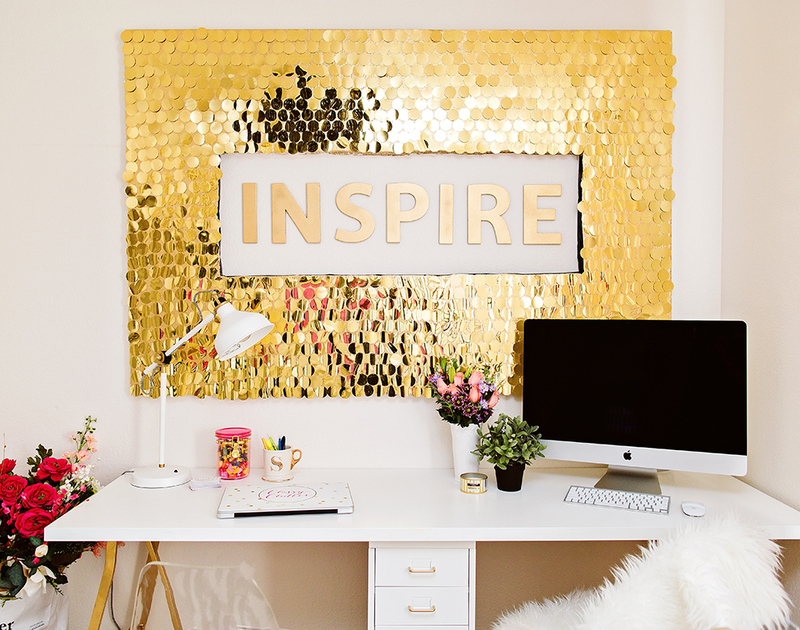 Diving into a new project for a girls room and am so in love with this sequins wallpaper by Tracy Kendall! How amazing is this? This would look incredible on a wall I can’t even handle it. Maybe even as framed art…hmmm I think we’re onto something here. 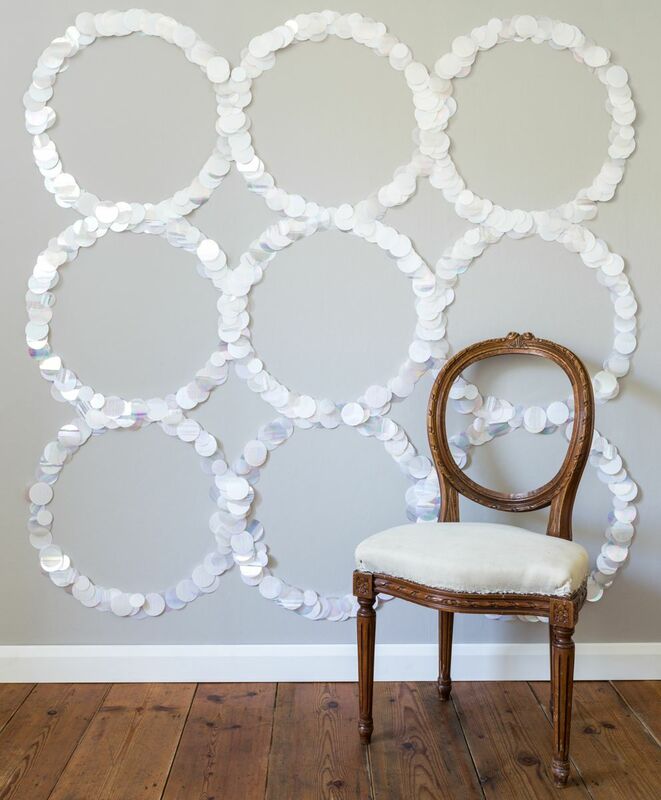 I love finding inspiration photos that take your design in a whole new direction. Also on the furnishings list for this girls room are a pair of pink lacquer end tables with acrylic drawer pulls by Wendell Castle. Love! Can’t wait to pull the whole thing together, it’s going to be a jewel box of a space.